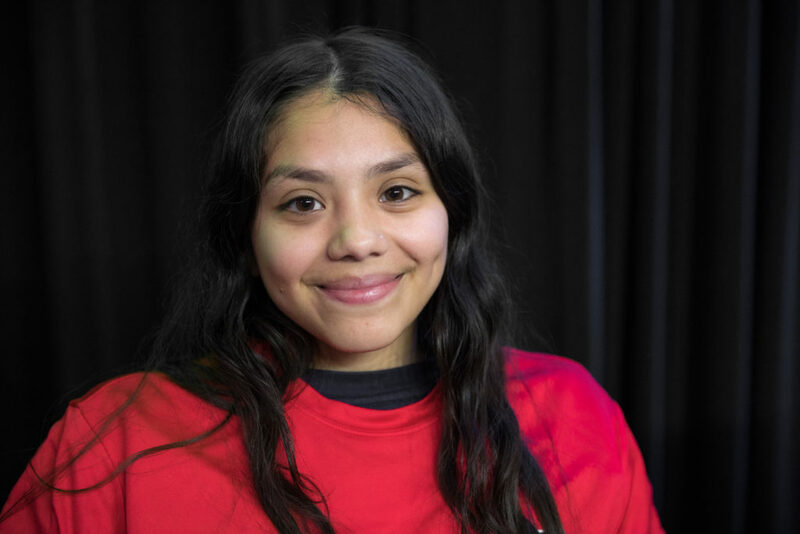 Karina, 17, says she sees similarities in the ways she feels and grows helping her teammates on the soccer field and her experiences helping her mom when she was growing up. Karina says she’s excited for the SCWC experience to meet people from different cultures from all around the world. The feeling that I get when I play, and the moment when I know that I gave it all I could and tried my best is enjoyable. I also enjoy knowing that I’m being super active, and improving each time makes me be confident. I’m also interested in baking, dancing, and running my business with two other teammates. Meeting people from all over the world, and being able to be a part of others’ cultures and style of playing is going to be fun and unforgettable. I’m also looking forward to discovering a country I know nothing about and trying the foods, hearing the language.